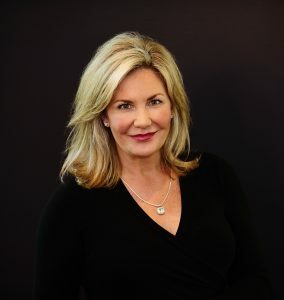 A Minnesota Top Doc and National Super Doctor, Dr. Gullingsrud has been recognized as an outstanding eye surgeon from the American Medical Association, American Academy of Ophthalmology and University of Minnesota. 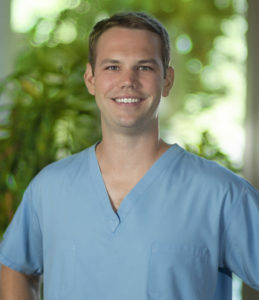 He was also recently admitted to the prestigious American College of Surgeons. 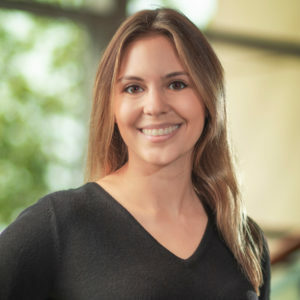 Dr. Gullingsrud has developed a reputation for combining sophisticated surgical and medical skills with a patient-friendly approach. 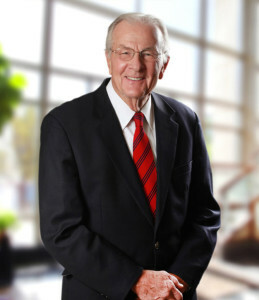 His efforts have produced a number of honors, including The American Medical Association’s Physical Recognition Award, the American Academy of Ophthalmology’s Achievement and Distinguished Service Awards, the Sight and Hearing Association’s Prevention of Blindness Award and the Consumer’s Research Council of America’s Top Ophthalmologist Award. 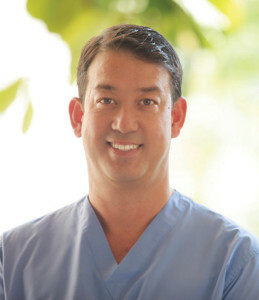 Dr. Gullingsrud began his medical career as a general practitioner in Hawaii and continues to serve on the Scientific Advisory Board of the Hawaiian Eye Foundation, which provides student scholarships and free medical care for disadvantaged people in the South Pacific. 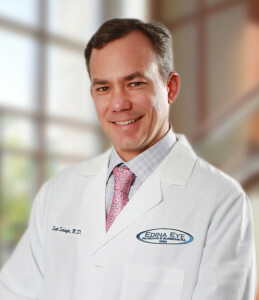 He has been recognized by his peers in medicine, who voted him a national Super Doctor; by his peers in surgery, who elected him to the prestigious American College of Surgeons; and by his peers in ophthalmology, who elected him Chairman at Fairview Southdale Hospital, to state leadership roles in the Minnesota Academy of Ophthalmology and to national leadership roles in the American Academy of Ophthalmology. During his chairmanship at Southdale, he founded the current Eye Care Center, now one of the busiest specialty surgery centers in the state. He is also an appointed Congressional Advisor on health care reform. 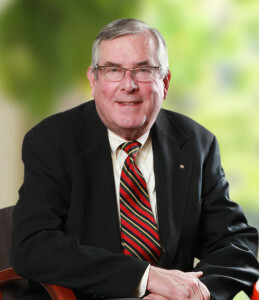 Dr. Gullingsrud has been a University of Minnesota faculty member since 1990, currently as adjunct assistant professor of ophthalmology where he teaches medical students and ophthalmology residents from the University of Minnesota and Mayo Clinic. 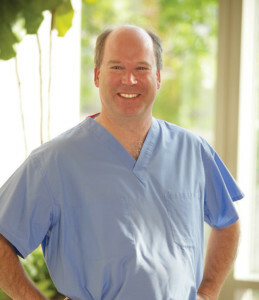 He has also taught courses at Harvard University, Stanford University and the University of Minnesota Medical School. 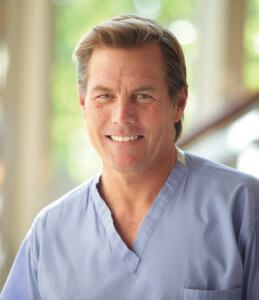 He continues to lecture at eye surgery courses locally, nationally and internationally, and has instructed hundreds of doctors across the United States and around the world in basic and advanced eye surgery techniques, and has hosted and mentored student doctors and ophthalmologists from the United States and foreign countries. 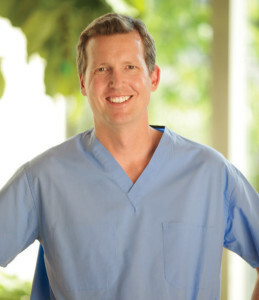 Patient education is central to Dr. Gullingsrud’s practice philosophy and he makes his teaching videos available on YouTube. A passion for volunteerism inspires Dr. Gullingsrud to regularly participate in free medical eye clinics in Minneapolis and for the Minnesota Special Olympics, an organization he has supported since 1991. He has also done charity mission work in local homeless shelters and for American veterans, and has donated his skills in several international locations, including Vietnam, India, Kenya and Tonga. He created and continues to contribute a monthly ‘volunteer profile’ column for his state medical society newsletter. 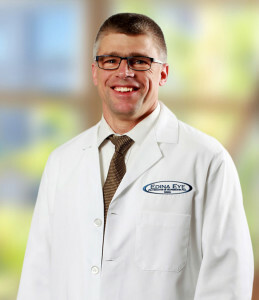 Dr. Gullingsrud was also inducted into the Fargo (ND) South High School Hall of Fame for his achievements as a scholar, musician, athlete and student leader. 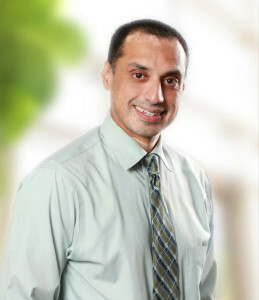 He accepts new patients at all his clinic locations for surgical evaluations and routine eye care. 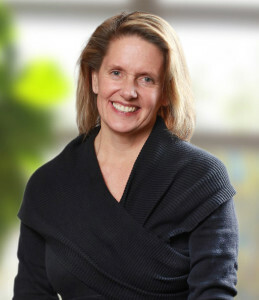 Dr. Gullingsrud provides care at the Edina Eye offices in Edina, Burnsville, Shakopee, New Prague.